From this point on, the story unfolds in a flash-back mode. We are introduced to Ravi Tharakan as a final-year student, along with his best-friend Vivek (Naren) and love-interest Sainu (Samvritha Sunil). The college-scenes look below par, with much over-acting by the leads. Ravi and Vivek graduate from the medical college, and are asked to fulfil their compulsory two-year rural service bond. Vivek pays the fine and opts out, while Ravi Tharakan is unable to pay the fine even though his father is a rich person. He is therefore forced to go to Redemption Hospital at a remote place in Idukki district. It is here that he meets and gets influenced by Dr Samuel who runs the hospital (Prathap Pothen) to become a more responsible doctor. Through various incidents, he learns about the importance of ethics, and always doing what is right for the patient, no matter what the circumstances. 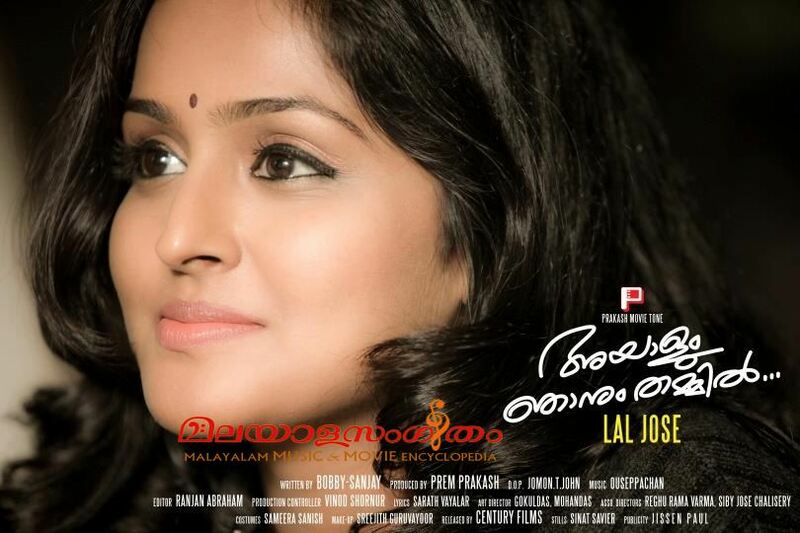 Dr Supriya (Remya Nambeesan), joins the hospital as an apprentice-doctor (like Ravi Tharakan), who very soon becomes a trusted friend and confidante of his. Through an unfortunate and tragic twist of events, his love-story with Sainu comes to an abrupt end, and she had to move away from his life forever. Totally shaken and heart-broken, Ravi Tharakan commits an act of gross negligence that does not go well with medical ethics by refusing to treat a patient, which leads to him being hauled before a disciplinary committee. There he is rescued by Dr Samuel’s testimony. This truly opens Dr Ravi’s eyes, and he recommits himself to his profession and learning everything he can from Dr Samuel. It was like a rebirth to him. We then get cut-forward to the present day, where we understand where Ravi Tharakan headed to from the accident site, and thereafter towards the climax. Dr Ravi’s actions in the beginning of the movie are revealed to have been in the best interests of the patient, and his professional and personal reputation is restored. Eventually, the frames tell us that he takes over Dr. Samuel’s hospital after his demise and tries to catapault himself to Dr. Samuel’s level. Prithviraj delivers a very restrained and commendable performance as Dr Ravi Tharakan (the college scenes being the lone dark spot). Prathap Pothen is well-cast as the doctor wholly committed to his profession and he enacted that role brilliantly. Naren’s role is not that meaty and does not demand much histrionics from him even though he did reasonably OK in that role. Rest of the cast including Sukumari amma (as the head nurse and the right hand of Dr. Samuel), Samvritha Sunil, Remya Nambeesan and Rima Kallingal do justice to their relatively small roles. It is remarkable that, One of the script-writers (Bobby in the Sanjay-Bobby team) being a practicing physician himself, the technicalities surrounding a hospital environment and medical college life have come out rather realistically, devoid of much melodrama. Another aspect worth mentioning is the cinematography by Jomon T John- the crisp frames that he brings from his camera that suit the total tone of the movie are quite commendable. Overall, a very good effort from Lal Jose and his team.